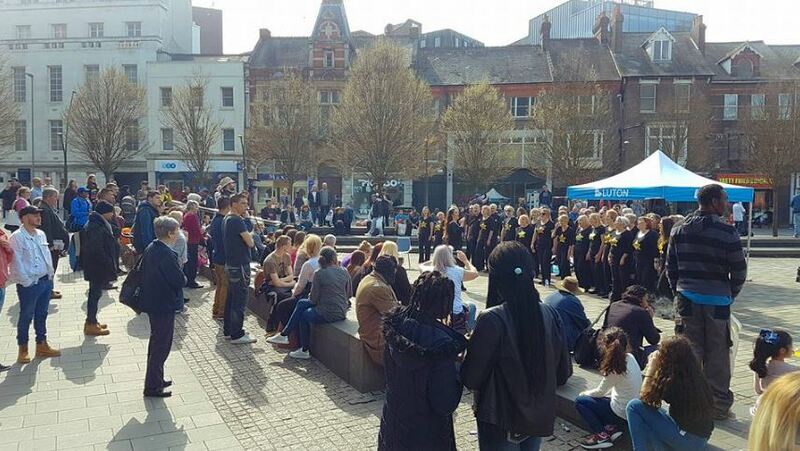 This FREE circus event is going to be AMAZING – 12-4pm. 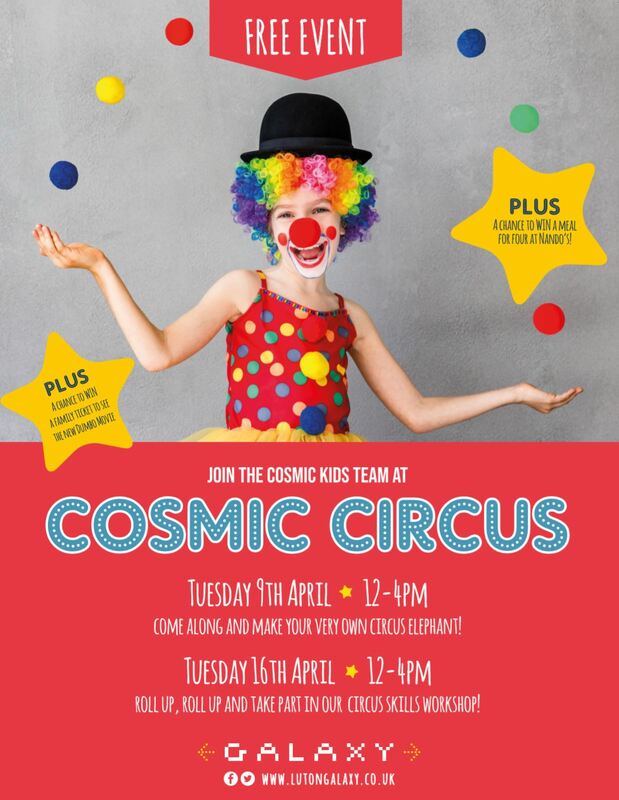 The Cosmic Kids team will be running an incredible circus skills workshop where you can learn spinning plates, stilts, pedal-go’s, mikro-bikes, chinese ribbons and juggling. Keep your eyes peeled for the chance to WIN a family meal at Nando’s AND a family ticket to see Dumbo at Cineworld!